email : Webview : 4 Stories to make you smile! For Malihur, our Ken-Ton Afternoon Respite is much more than just a fun place. Staff members take time to learn about a person’s hobbies and passions, which is essential for participants like Malihur to help boost his social skills and self-confidence. 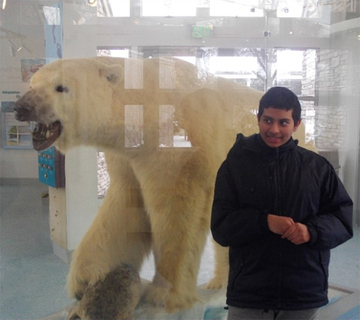 When Malihur, 15, started at the program, he was quiet and reserved. “His parents hoped that he would come out of his shell, engage himself and socialize more,” shared Angelica Rochford, senior respite supervisor. While speaking with his dad, Jobaidur, Angelica learned that Malihur loved animals. She knew he hadn’t been on a community outing with the program yet, but thought he might benefit from a trip to the Buffalo Zoo. After running the idea by Jobaidur, Angelica talked to Malihur about the zoo and included some animal-themed activities while he was attending Ken-Ton Afternoon Respite. She let him know that an outing was coming up and that he could attend if he was interested. 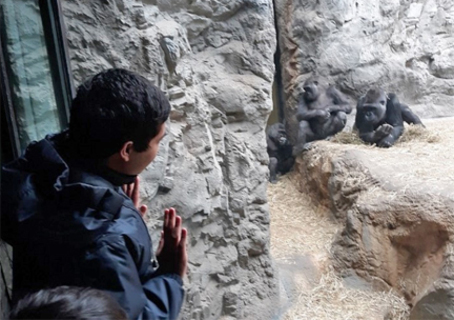 Only a few days later, Jobaidur got in touch to let Angelica know that Malihur was so excited to join the zoo outing and that hearing about it really helped him. Dad only had one request: take photos! Now, Malihur is looking forward to attending even more outings! People Inc.’s Afternoon Respite Programs at various locations provide support for children with developmental disabilities after school or day program. Staff provide activities based on each person’s interests and offer assistance with homework, while parents work and do errands knowing that their loved one is well cared for. To learn more, contact Thomas Olszewski at tolszewski@people-inc.org or 716.683.7100, ext. 248. WGRZ-TV Channel 2 featured People Inc. President and CEO Rhonda Frederick as this past week’s City Shaper! The segment, airing every Monday, highlights people and businesses in Western New York who are helping to build and shape the city of Buffalo. 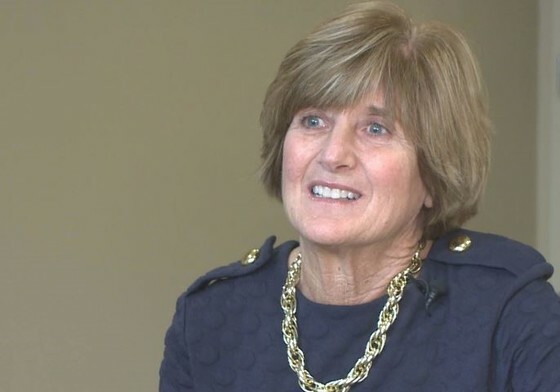 Rhonda’s story spotlights the work she has accomplished over almost 40 years at People Inc., from her role as a direct support professional to CEO. To view the story, click here. • Ranked #30 in the 2019 Power 250 list by Buffalo Business First, which features the most influential men and women in the area. • Selected as an honoree for the Notable Women in Human Services Hall of Fame. This well-deserved recognition comes from the Strong Nonprofits for a Better New York coalition and the Human Services Council of New York, which strengthen New York’s nonprofit human services sector, ensuring New Yorkers from all walks of life, across diverse neighborhoods, cultures and generations, reach their full potential. We’re so proud of Rhonda and everything that she does for People Inc., as well as for her advocacy for people with developmental disabilities and older adults! Visit the Museum of disABILITY History, the only museum of its kind in the U.S dedicated to advancing the understanding, acceptance and independence of people with disabilities. A project of People Inc., the Museum’s exhibits, collections, publications, archives and educational programs create awareness and a platform for dialogue and discovery. Plus, the Museum hosts events throughout the year and provides disability etiquette programs for businesses, organizations and schools. For more information, email David Mack-Hardiman at dmack@people-inc.org or call 716.629.3626. “Like” the Museum’s Facebook page for news and events. Sign the pledge to support the elimination of the derogatory use of the r-word from everyday speech and help build a more inclusive community. Practice “Person First” language when speaking or writing about someone with a disability. For tips, click here. Spread the word about the accomplishments of people with developmental disabilities through your personal social media accounts. 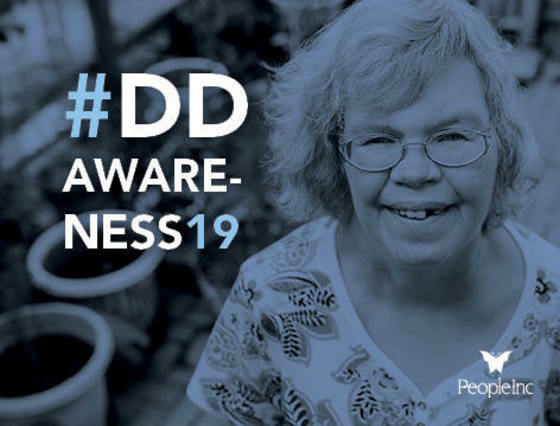 Use the hashtag, #DDAwareness19. To learn more about our programs and services for a loved one with a developmental disability or for someone you assist, visit our website or contact our Admissions Department. Samatha Kent, Brittnay Breen and Haley Kozuch. People Inc.’s Young Adult Life Transitions (YALT) Program, located at Erie Community College South Campus, recently teamed up with a group of the college’s Occupational Therapy Assistant (OTA) interns on a community project. 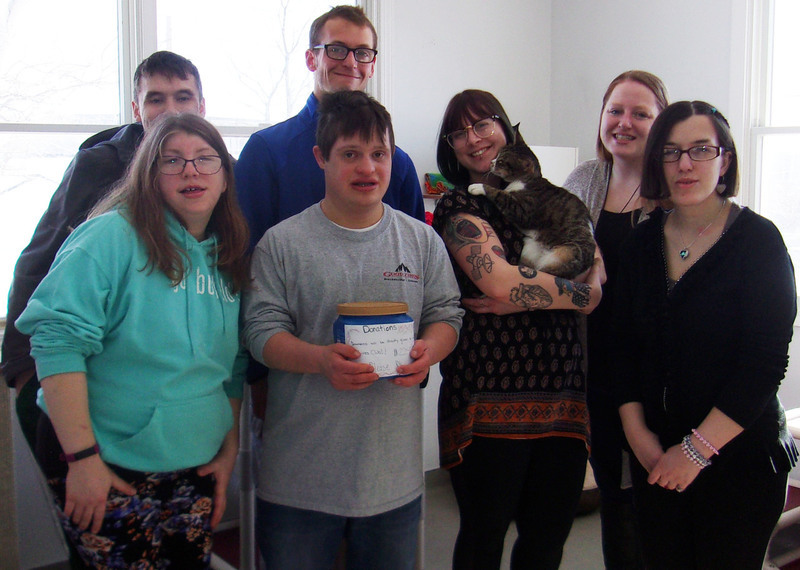 During the course of eight weeks, the group planned and hosted a bake sale to benefit the Ten Lives Club, a local cat shelter where YALT participants have volunteered for many years to help expand their job readiness skills. As the group worked together to coordinate the fundraiser, participants developed great relationships with the future OTAs and everyone learned a lot from one another. With the OTAs’ assistance, YALT participants were able to build social skills with students on campus, brush up on money management and experience working as part of a team. After lots of hard work, the group raised more than $200 for the shelter! The students were proud and excited to have not only donated their time and money, but to have also had the opportunity to take an active role in their local community. YALT, a community-based program, offers young adults with developmental disabilities an opportunity to develop functional skills and experience life on one of six Western New York college campuses. The program focuses on independence in the community, preparation for employment and continuation of the learning process, as well as establishing and maintaining friendships. To learn more, contact Renee Zimmerman at rzimmerman@people-inc.org or 716.683.7100, ext. 204. 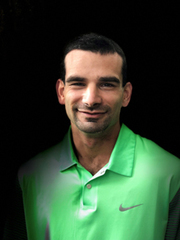 Richard Pete, business development / sales specialist, is the newest face of People Inc. Contract Manufacturing, a division of the agency that works alongside companies in Western New York and the Greater Rochester region to meaningfully employ people with developmental disabilities. 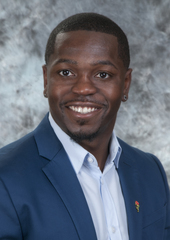 Starting at People Inc. in July 2017, Richard first worked at one of the agency’s group homes, before moving into his current position in March 2018. In one year alone, he has made a significant impact on the way the agency does business and has contributed to the success of Contract Manufacturing, one facet of People Inc.’s Business Solutions. Since his arrival, Richard has brought in four new customers to complement the existing 20 companies that have an ongoing relationship with People Inc. To find out more, click here. People Inc. has more than 20 day program options, among other services. To better understand which type may be right for your loved one or someone you assist, People Inc. Day Habilitation Program Family and Friends Tours are now available. These tours are offered to those seeking services and their families, plus for care coordinators, teachers and school staff who would like to learn more. They are held once a month, happening through October 2019. Each month, the tours will be held at different agency sites and the group will be escorted by day habilitation managers and directors. The groups will visit day programs, discuss the services offered and talk about what makes each site unique. For a schedule or more information, contact Lindsey Rosenberg, program director, at lrosenberg@people-inc.org or call 716.817.5710. People Inc. has partnered with the Western New York Integrated Care Collaborative (WNYICC) to present a series of health and wellness workshops. The classes, known as Choose Healthy Western New York Workshops, span a number of topics, from chronic disease to diabetes self-management. Chronic Disease Self-Management Workshop at People Inc. Orchard Senior Living, 276 Waverly Street, Springville, NY, every Friday from April 5 through May 10, 1 to 3:30 p.m. 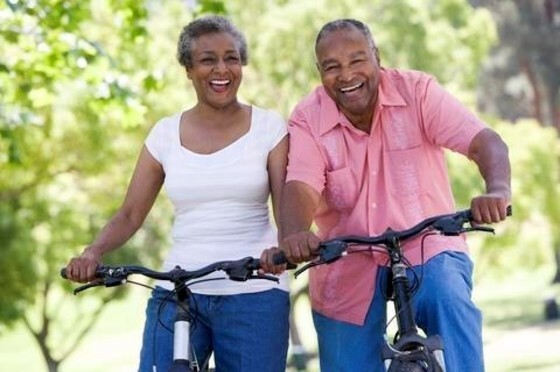 Chronic Disease Self-Management Workshop at People Inc. Sunflower Senior Living, 146 Franklin Street, Lackawanna, NY, every Tuesday from May 7 through June 11, 1 p.m. to 3:30 p.m.
Diabetes Self-Management Program at People Inc. Orchard Senior Living, 276 Waverly Street, Springville, NY, every Friday from May 24 through June 7, 1:30 p.m. to 4 p.m.
To register, learn about additional workshop dates or for more information, go to wnyicc.org or call Becky Orton, manager of People Inc. Marigold Senior Living and lead program coordinator, at 716.773.0907. As part of its Dialogues on disABILITY Speaker Series, the Museum of disABILITY History will host a free presentation called, “A Conversation about Epilepsy,” on Saturday, April 27, from 10:30 a.m. to 11:30 a.m. at its location, 3826 Main Street, Buffalo, NY. The featured speaker is Kyle Kieffer, epilepsy advocate. During the presentation, Kyle will share his personal experiences with epilepsy and provide valuable insights on how people can handle and overcome the obstacles. Learn how new advancements in technology are making life easier for those affected by epilepsy. Kyle will also share information about celebrities who have epilepsy and how it has shaped their careers. 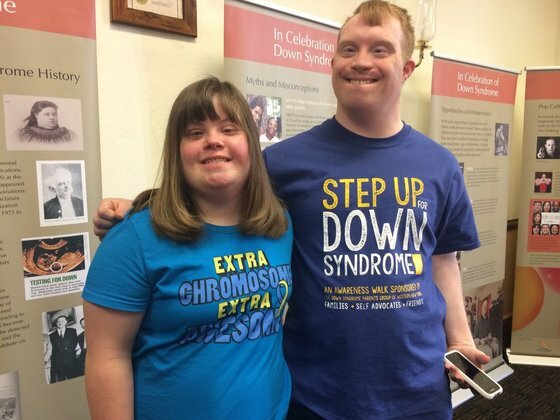 In recognition of World Down Syndrome Day on March 21, the Museum of disABILITY History partnered with the Down Syndrome Parents Group of Western New York. Family members shared their stories and the Museum’s “In Celebration of Down Syndrome” traveling exhibit was featured. The exhibit includes vibrant multimedia, which explores medical history, myths and facts, success stories and popular culture – all related to Down syndrome. People Inc.’s Learning Exploring and Preparing (LEAP) also joined the festivities and wore fun socks to recognize World Down Syndrome Day. To kick off the afternoon, everyone watched the award-winning documentary Kelly’s Hollywood and WIVB-TV Channel 4 and WKBW-TV Channel 7 captured the event. To view a photo album of all the fun, check out the Museum’s Facebook. The 1920s-themed event will feature live music by the Bobby Militello Quartet, basket raffle, silent auction, food stations, two hour open bar and much more! New this year is the opportunity to purchase event admission online! Sponsorship opportunities are now available and auctions items are needed. Pre-sale admission prices end at midnight on Tuesday, May 14. For more information, to become a sponsor, donate items or if you have questions about event admissions, contact Christine Melchiorre at cmelchiorre@people-inc.org or call 716.408.3117. Information is also available on Headway’s website. 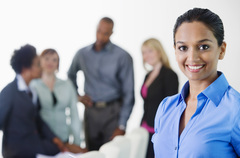 People Inc. is currently hiring a full time community coordinator to develop and implement all aspects of day habilitation plans; ensure timely and accurate billing for services provided; and provide support, instruction and any necessary adaptations required for each participant. In addition, responsibilities include: Implement meaningful activities on a daily basis; community activities that promote independence, individualism, inclusion and productivity with consultation and supervision from appropriate team members. Requirements include: High school diploma or GED; one year of experience preferred or equivalent combination of education and experience; NYS driver’s license that meets agency policy; CPR certification required and medication administration preferred; among other requirements. To apply or to view all of our openings, click here. Facebook is the perfect way to ask friends and family to give a tribute gift to benefit People Inc. A tribute gift is made in memory of or in honor of a special person or event. 3. Tell Your Story: Include a short description on why you’re raising money for People Inc. If you have any questions, email tribute@people-inc.org or call 716.817.7269. On August 12, People Inc. will host its 18th Annual Drive Fore Disabilities Golf Tournament and Auction at the Orchard Park Country Club. Register now to receive a special 10 percent discount on Birdie and Par sponsorship teams! All you need to do is pay in full by May 1! To register, click here. Companies are invited to sponsor a golf team or enjoy other great opportunities. Spread the word! The fundraiser has been a huge success thanks to our sponsors. Proceeds benefit more than 12,000 people with developmental disabilities, special needs and older adults that People Inc. serves. For more information, contact Melanie Brown at mbrown@people-inc.org or 716.817.7450. We hope to see YOU on the greens! People Inc. news, program updates, fun photos and events are included on social media. It’s a great way to stay updated! Follow us on various social media channels, including Facebook, Twitter, LinkedIn, Instagram and YouTube. Learning to ride a two-wheeled bicycle is a major milestone in anyone’s life. When learning is a challenge, the accomplishment and its impact can be even greater. iCan Shine Bike Camp (iCanBike) uses adapted bicycles, a specialized instructional program and trained staff to assist people with disabilities to learn to ride a two-wheeled bicycle. 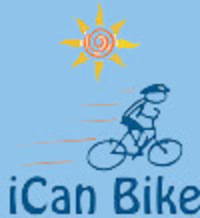 The iCanBike Camp will be held July 8-12, 2019, at the Buffalo Niagara Court Center (BNCC), 425 Meyer Road, West Seneca, NY. 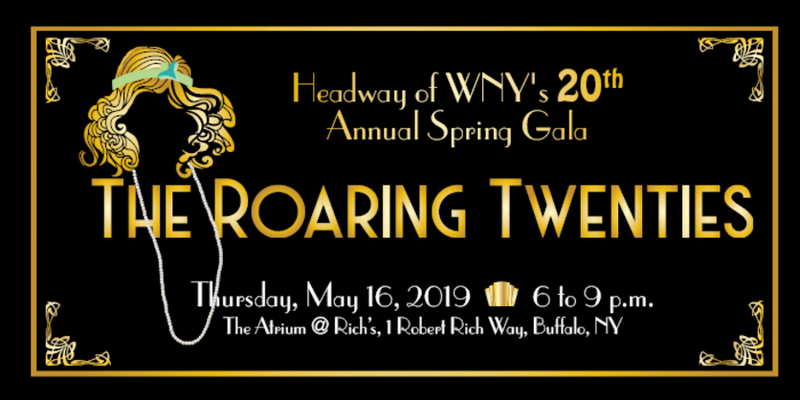 The cost is $175 for early registration; payment will increase to $200 on May 1, 2019.
yahoo.com or call 716.817.7204. For more information, go to wnyicanbike.weebly.com. “Deaf Access Services affiliates with People Inc.:” Affiliation news included. The Buffalo News, March 10, 2019. “Helping Seniors and their Families Make Decisions:” Article written by Nicole Forgione, assistant director for Marketing Communications, People Inc. – People Inc. Senior Living included. Western New York Family Magazine, Elder Care Guide, March 2019, pages 34-35 and 46-47.
and services, go to people-inc.org or call 716.817.7400. People Inc. 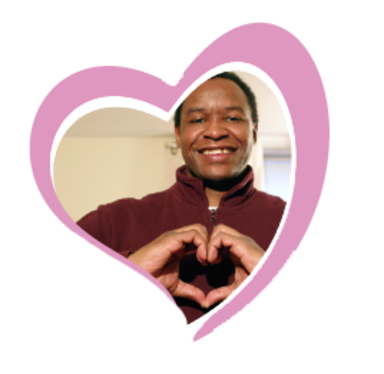 In The News is a monthly E-publication for friends of People Inc.